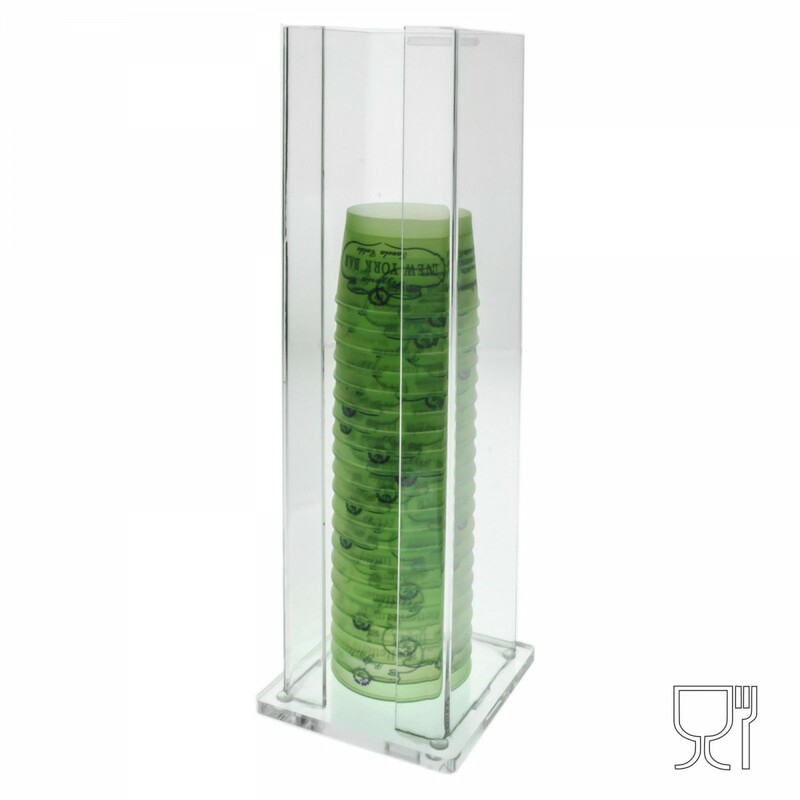 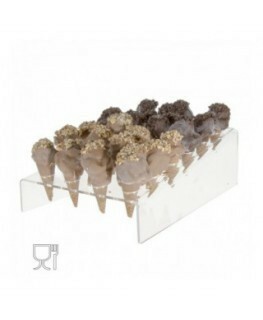 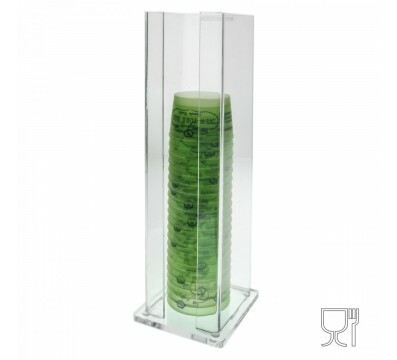 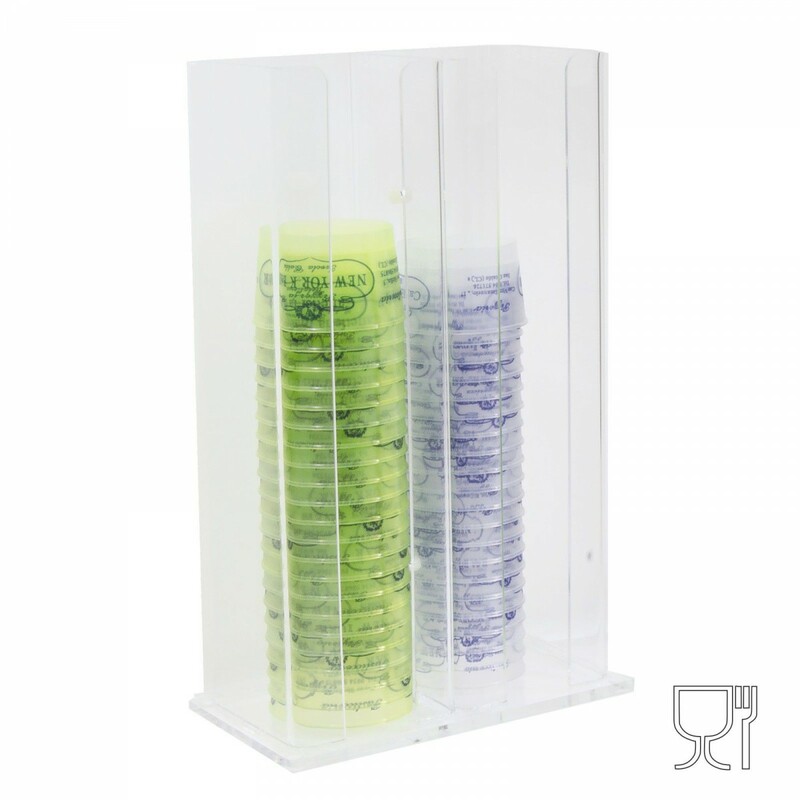 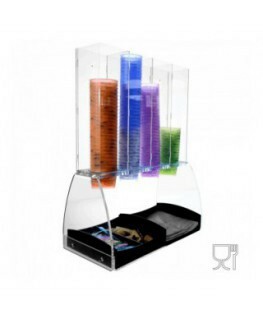 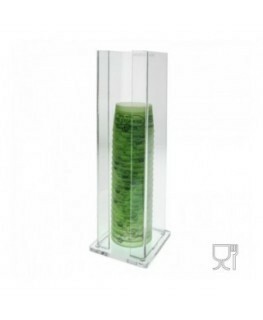 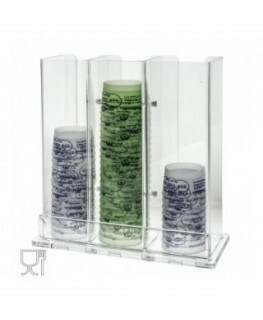 CATERING DISPLAYS AND FOOD STANDS>ICE CREAM CUP DISPLAYS>Clear Acrylic ice-cream cup dispenser - H 36 cm. 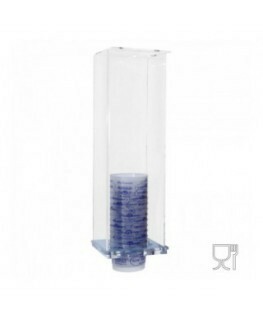 Clear Acrylic ice-cream cup dispenser - H 36 cm. 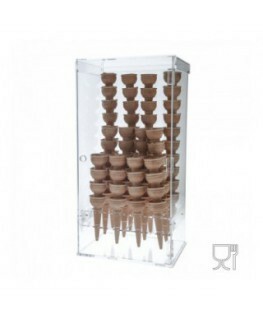 This clear acrylic ice-cream cup dispenser can contain empty stacked ice cream cups. 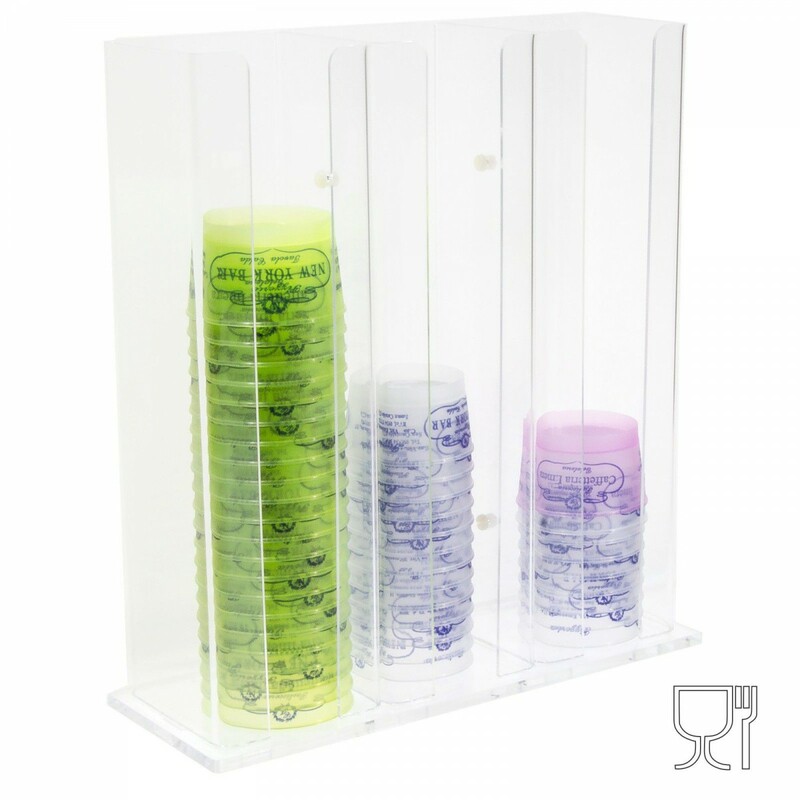 Clear Acrylic ice-cream cup dispenser – H 45 cm.